Works with your RC Transmitter with proper USB cable. Test fly your model before your first flight. Test fly models you intent to purchase. Test fly exotic and high performance models. Fly and enjoy scale models. The program is FREE and includes everything you need to start! Purchase any model from here and fly it in minutes! Rain or wind outside, start flying right now! ! The program is $39.95 and includes everything you need. 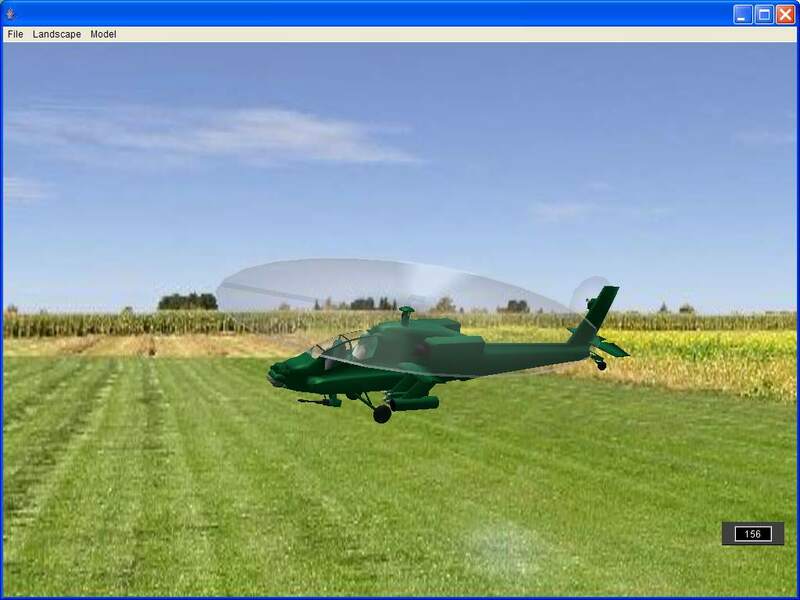 ClearView SE (Select) is based on ClearView RC Flight Simulator and uses the same flight simulation engine. 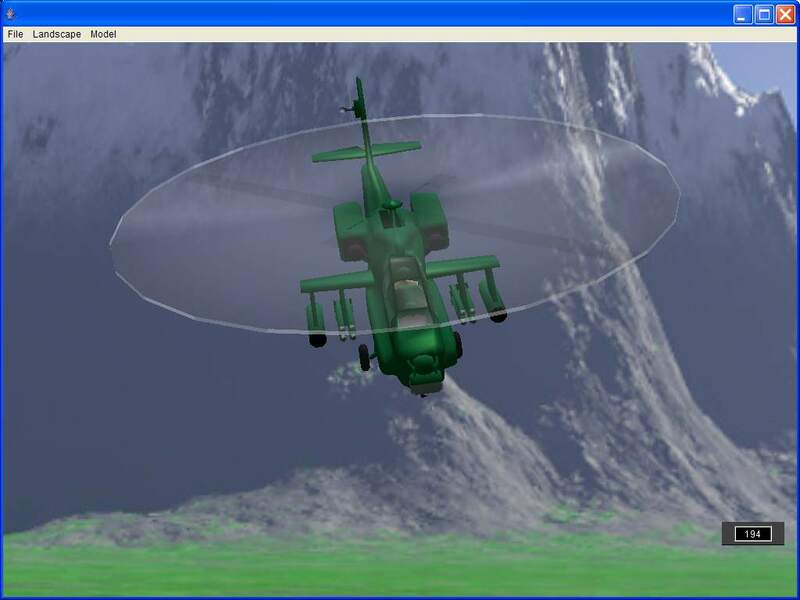 The models for both simulators, while flying exactly the same, use different file format and are not interchangeable. ClearView SE provides low cost entry. 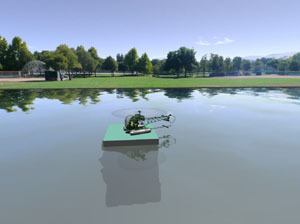 You can start flying your first model for only $3.99 using the well known ClearView flight engine. You can purchase models for ClearView SE from this web site, with prices as low as $2 per model when 5 or more purchased. 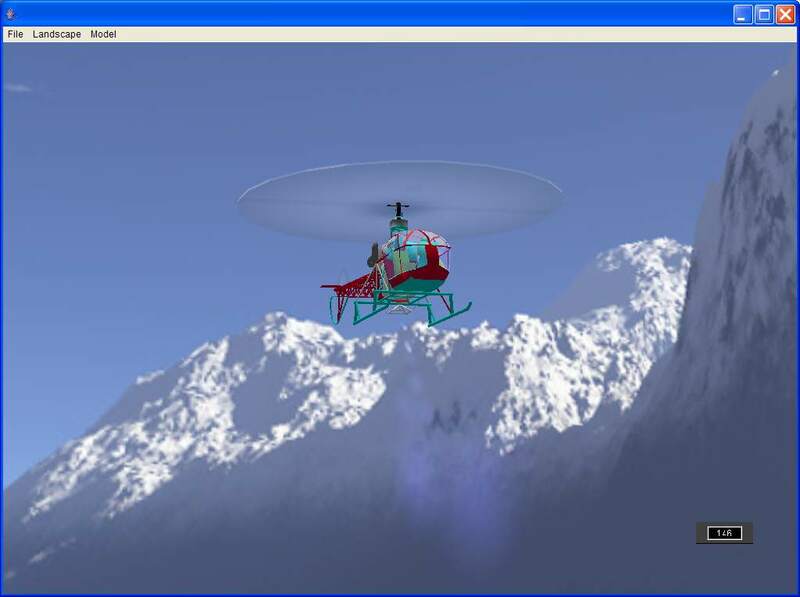 ClearView RC Flight Simulator is our flagship product. The program is not free and cost $39.95, but all models and landscapes(more than 100) are free and included in the stock program. It also provides extra functions such as Auto Pilot Training mode, ability to use user created models from the Internet, etc. If you are to stay in this hobby, ClearView will be more economical to own in long term than ClearView SE. 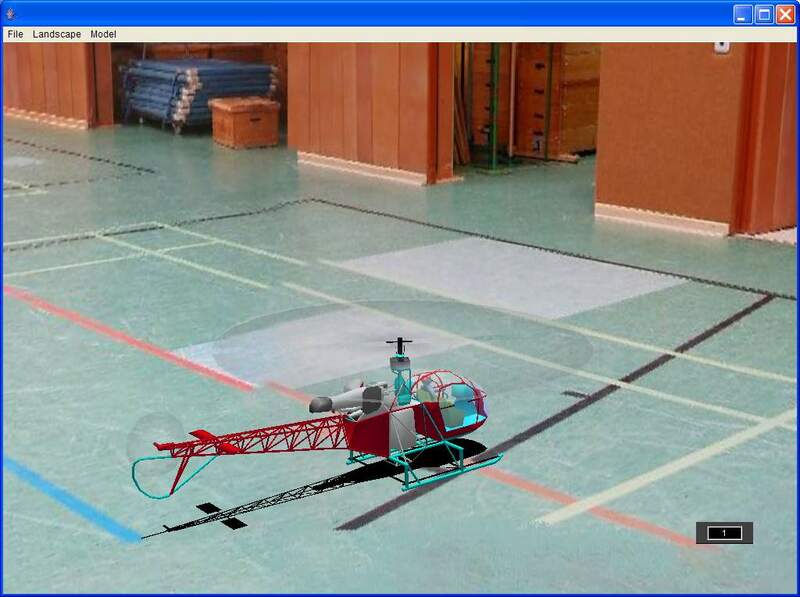 On the other hand, ClearView SE allows you to have RC simulator for free and just pay for models you use which is good to get you started for low initial cost.